Ceraclad is a division of Panasonic and has been selling their Rainscreen siding product in Japan for more than 30 years. They needed help building their presence in the American market and since 2007 Welsh&Co. has been partnering with them to produce tools for their U.S. sales team, including a 48-page product brochure, product resources binder, direct mail pieces, trade show displays and a new website. This 48-page product brochure features a die-cut hole in the cover revealing the tagline, "Beauty that's more than skin deep". We also produced a pdf version for digital delivery. 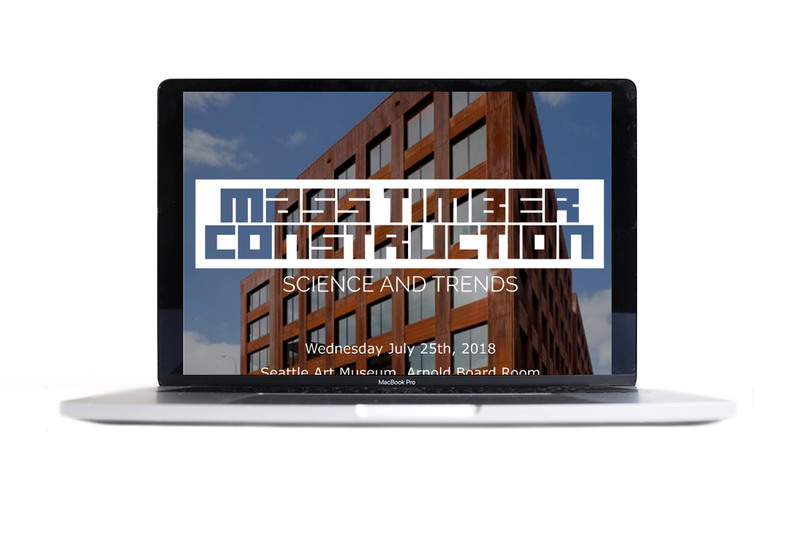 When the company sponsored an informational event about mass timber construction techniques, we helped create excitement with a custom event logo, (hand-delivered) postcard invitation and dedicated website. 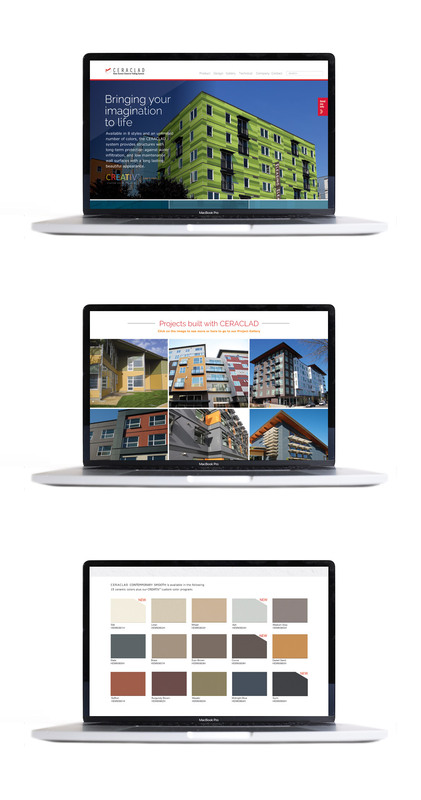 The CERACLAD website is an essential resource for customers, full of product and technical information as well as installation instructions. We are currently in the process of redesigning the site to be responsive and to give it a more compelling sales message.